Establishment of a Centre of Excellence for Telecom Fiber drafting and design services, with successful client partnerships in US, Australia and Canada. An initiative of corporate rebranding is taken up by revamping the website and company logo, in order to align company’s corporate branding with its new business focus and growth aspirations. Company engages a full time strategic business consultant in Australia to tap new opportunities for business growth, and broad base its global footprint. 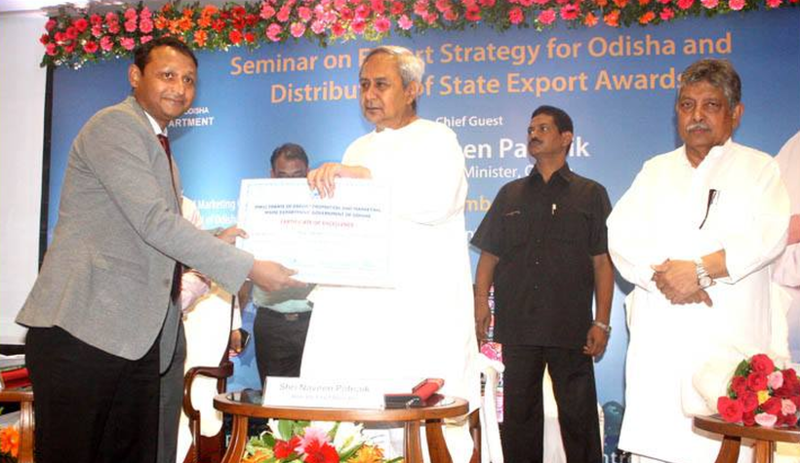 AABSyS is nominated for the State Export Award by Directorate of Export Promotion and Marketing, Odisha. Expansion of the global sales office in Noida. Launch of new responsive website. AABSyS IT strengthens its software division, by appointing Debasish Sahoo as AVP Technology Services. 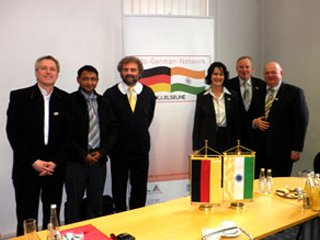 A new long term software outsourcing project is awarded to AABSyS IT by German major. 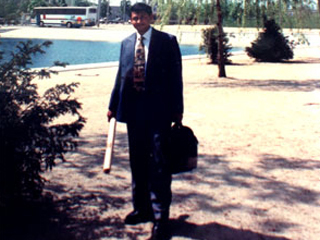 Rajen Tanwar joins the management team, as Executive Director of the company. 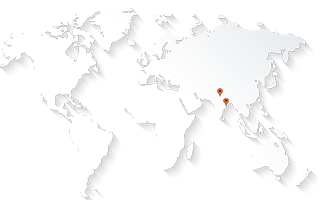 AABSyS IT opens a Global Sales Office in Delhi NCR. Acquisition of big projects from major clients in USA, Europe and India, results in quantum revenue growth, compared to previous years. Staff strength rises to 150 highly skilled employees. AABSyS IT participates in ESRI user conference in San Diego, USA. 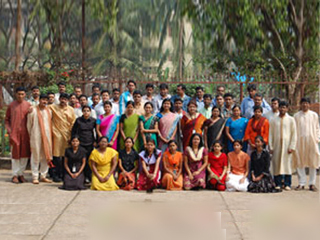 AABSyS IT staff strengthens to more than 100 employees. Company posts significant jump in revenues. AABSyS IT engages an International Consultant, Mr. Holger Seimon for advice on augmenting and strengthening HR Processes & Practices. 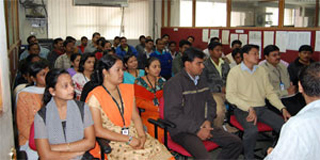 Performance Appraisal Systems and Practises are implemented in the organization. Participation in the GITA exhibition held at Phoenix, USA. AABSyS increases its business development focus, and engages senior professionals from the GIS Industry. 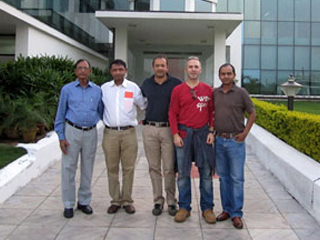 Clients from Australia & Germany visit AABSyS IT for technical training. 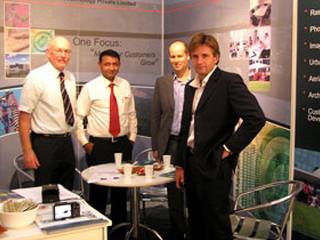 AABSyS IT signs up its largest contract for 3 years from a German Utility Major. AABSyS IT exhibits at Intergeo, Germany. A large outsourcing contract is awarded to AABSyS IT by one of the largest utility distribution companies in New Zealand. AABSyS IT forays into services for Facility Planning and Management, and partners with a UK company for a long term project. 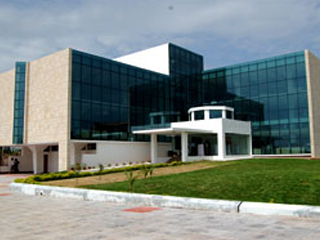 AABSyS IT inaugurates its state of the art delivery center on July 4th, 2008. An Australian utility major handpicks AABSyS IT as its key off shore global partner, after evaluating several GIS/IT companies in India. AABSyS IT maintains a steady growth in its revenues, and continues to expand its delivery operations. AABSyS IT finalizes the architectural design of its delivery centre, with support from Mr. Rajeev Agrawal, one of the leading architects in India. The foundation stone of the new facility structure is laid by Arun Patnaik, one of the founding directors of the company. 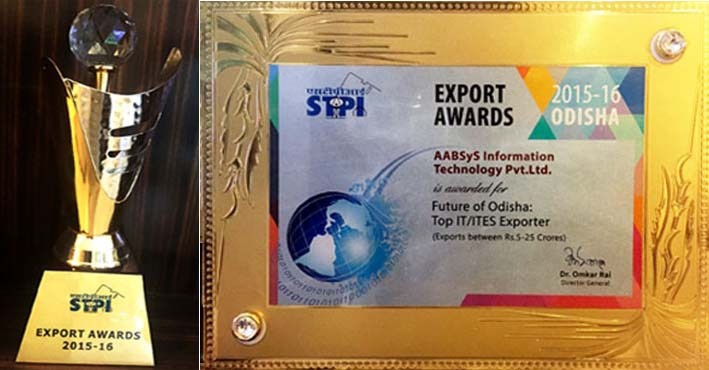 AABSyS IT buys 1.2 acres of land to build a state-of- the-art GIS Data Delivery and Software Development Center at Infocity, Patia, Bhubaneswar. AABSyS IT bounces back to its growth path, by achieving healthy revenue and profit numbers. Business and revenues suffer during the dot.com recession. AABSyS IT focuses on market development through channel partners. AABSyS IT employee visits a new customer in Germany for technical training. AABSyS IT growth streak continues, and AABSyS IT achieves healthy growth in its revenues. AABSyS IT exhibits in CEBIT, Germany. AABSyS IT participates in Intergeo conference at Cologne in Germany. More new clients from the European region engage AABSyS IT. AABSyS IT is awarded the first large web-based application development project by a US company. AABSyS IT takes a significant step to expand and moves to yet another new professional office. 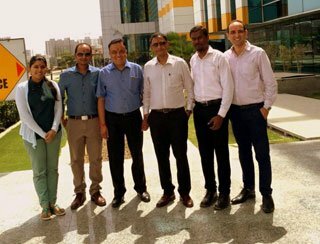 Customer from US visits AABSyS IT office in India. 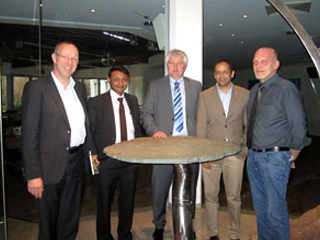 AABSyS IT employees receive on-site training by customers in Germany and US on new technologies and skill-sets. 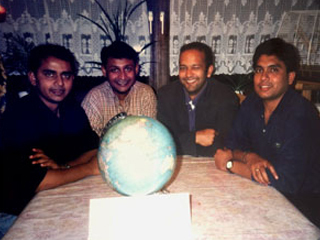 AABSyS IT participates in Geobit, Germany in 1999. Few more projects from new customers based out of Germany and US are acquired. 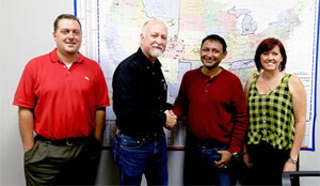 AABSyS IT establishes a new software programming services division. 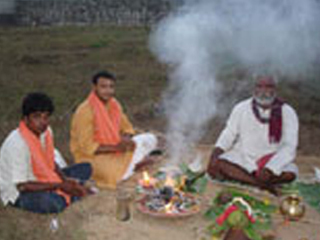 AABSyS IT receives its first pilot project on March 2nd, 1998. The project is delivered successfully. 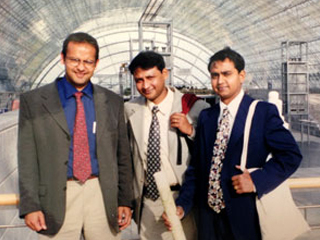 Visit to Geobit, a trade show in Leipzig, Germany in May 1998. First project awarded to AABSyS by the University of Karlsruhe’s department of Remote Sensing & Photogrammetry. Operations begin from a small residential apartment at Lord Gunjan Palace, Bhubaneswar, with a team of 5 people under the leadership of Mr. Shyamalendu Mohapatra . Initial data deliveries are made on dial-up connection transfering 30 MB Data over 1.5 hours. Two additional clients, SA Gmbh, Germany and Maptech AG, Switzerland (earlier known as Pilatus Informatik AG) engage AABSyS IT. AABSyS IT gets registered as a Private Limited Company in India. AABSyS IT shifts to a new office to cater the increased employee strength, which reaches to 10. A Swiss customer visits AABSyS IT office to kick-start a new project. AABSyS IT records revenues of Rs. 17.4 lacs. 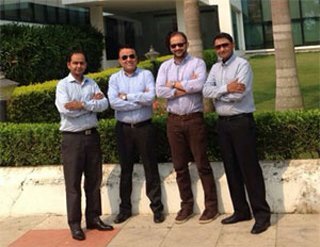 Ajay Patnaik, Arun Patnaik and Binod Mahanty conceive a plan to establish a GIS and IT outsourcing Company in Bhubaneswar, Odisha, India. AABSyS IT is founded and is registered as a partnership company.